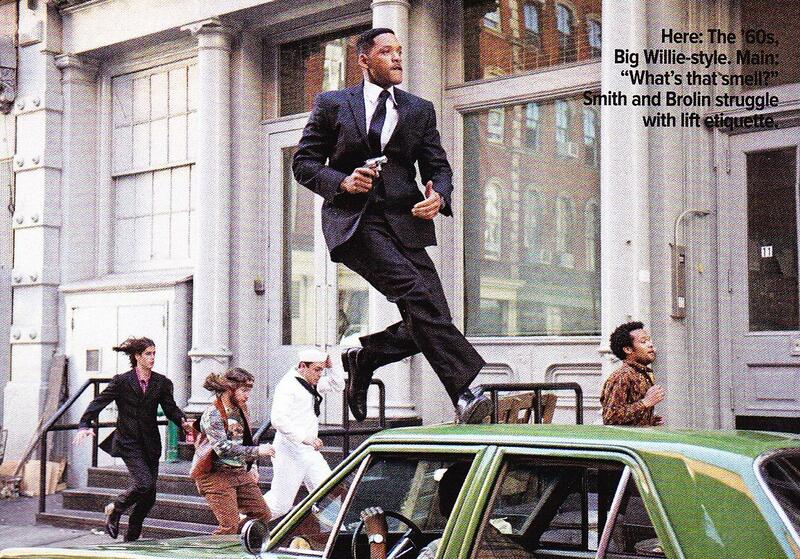 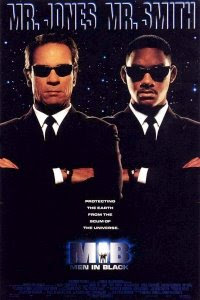 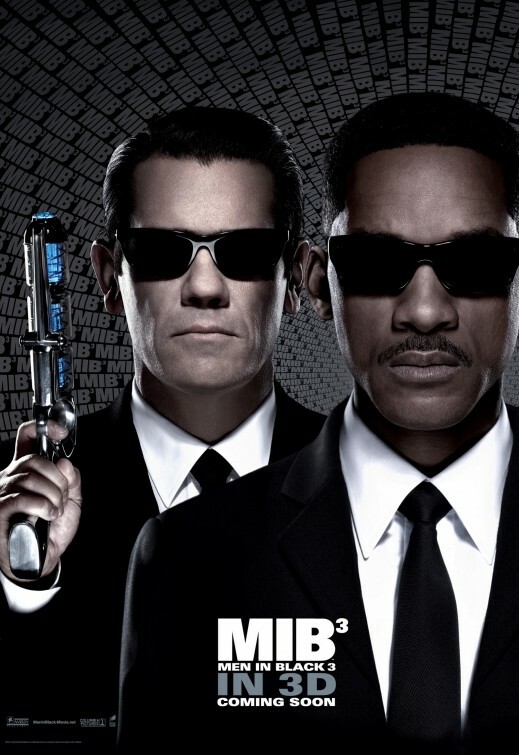 The movie Men In Black 3 will be in 3D. 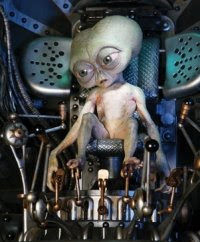 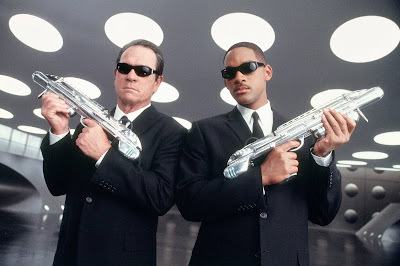 Sony wants to revive the Men in Black, the self-funded New York City-based agency that secretly monitors and regulates extraterrestrials' activity on Earth! Indeed a third installment of the Men In Black movie series has been decided. 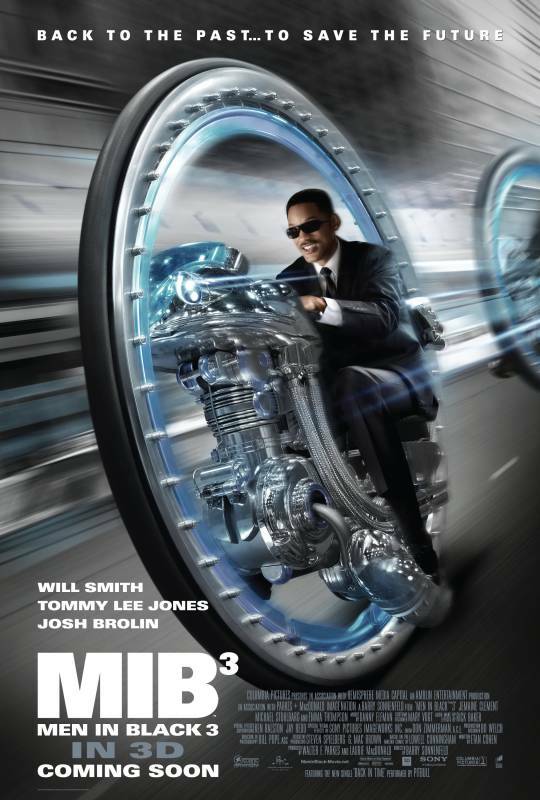 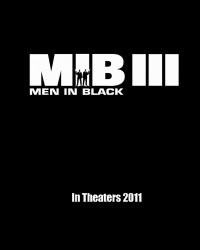 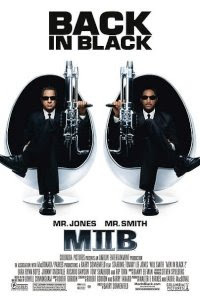 In a presentation April 1, 2009 at ShoWest, Rory Bruer (Sony Pictures' president of worldwide distribution) announced that they were developing Men In Black 3 for release in 2012. 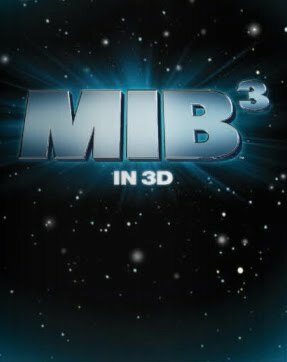 In 2005, Variety magazine mentioned that Sony Pictures was in talks with director Michael Bay to direct Men In Black III, but he will be busy with Transformers 3, so that's unlikely to happen. 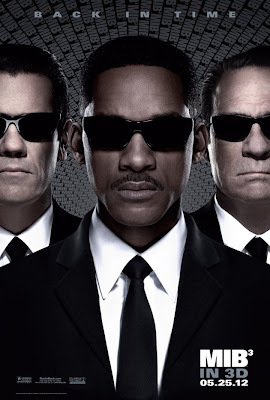 Maybe Barry Sonnenfeld, who directed the first two movies, will keep the job at the end and will also direct this new Men in black movie sequel. 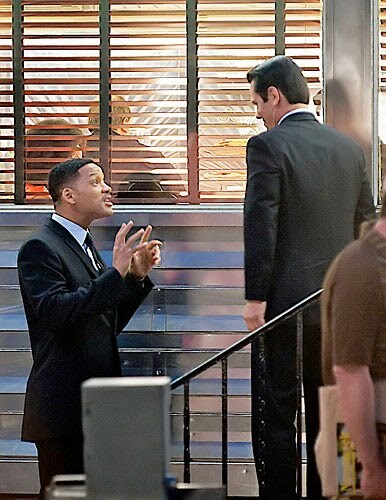 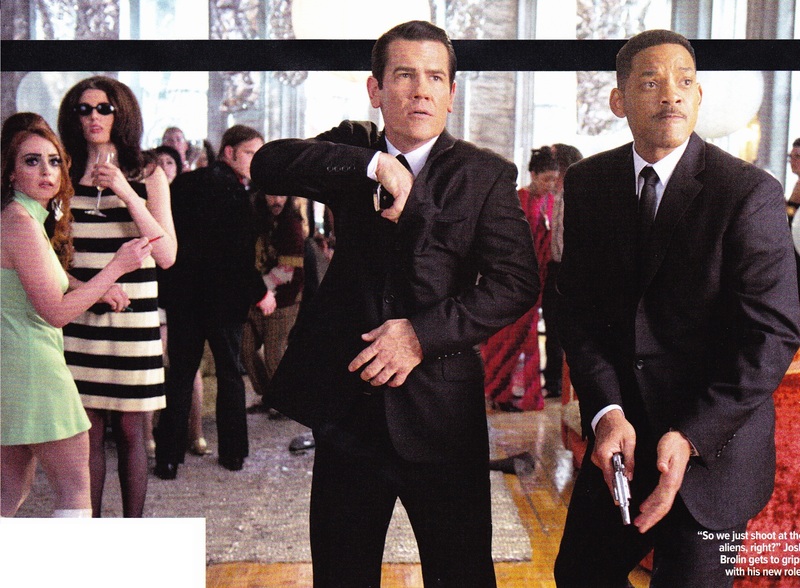 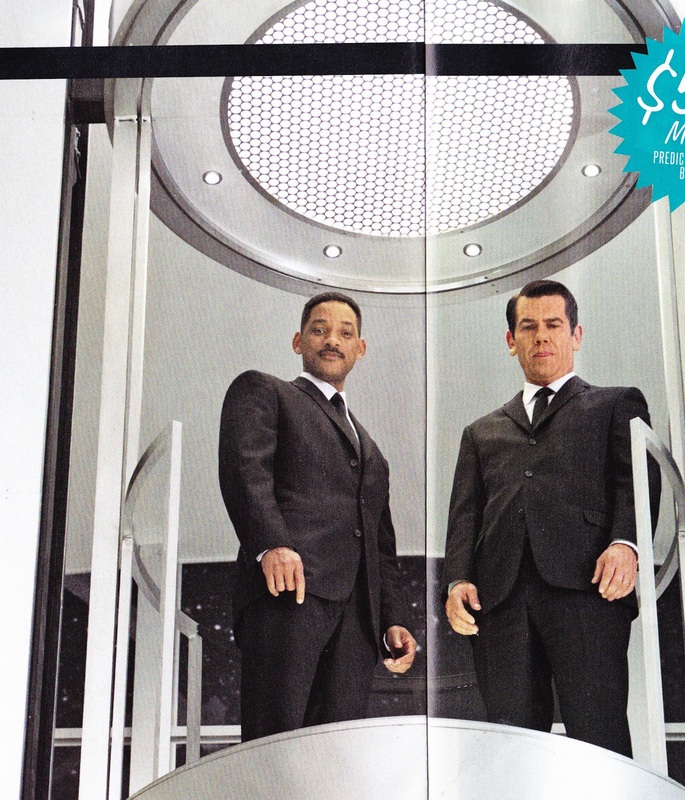 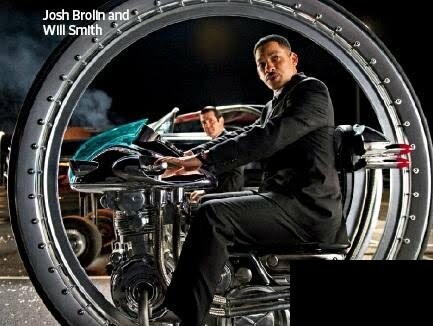 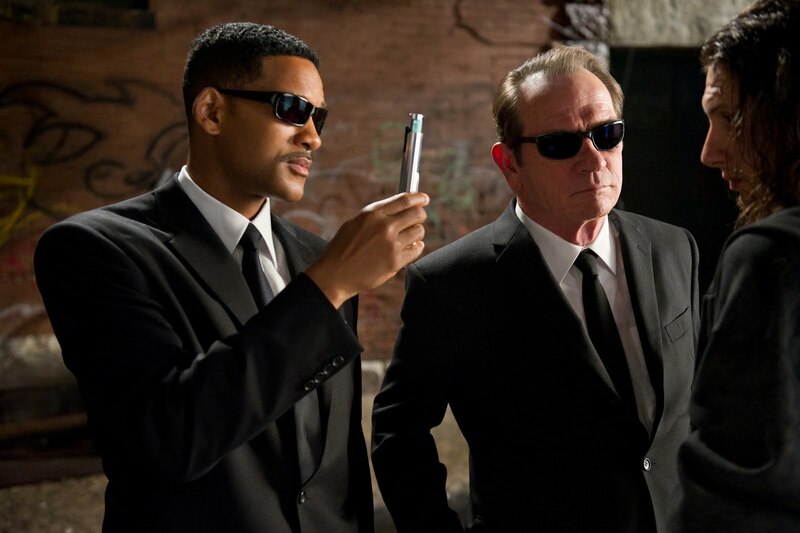 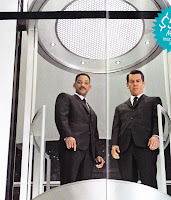 Will Smith and Tommy Lee Jones are said to be willing to do star in Men in Black 3. 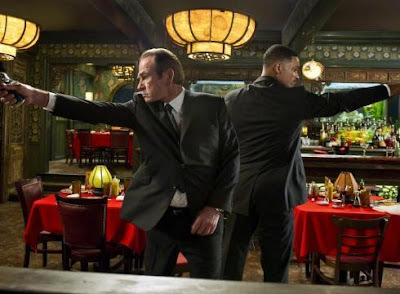 So Agent K (Tommy Lee Jones) and Agent J (Will Smith) should be back for new adventures. 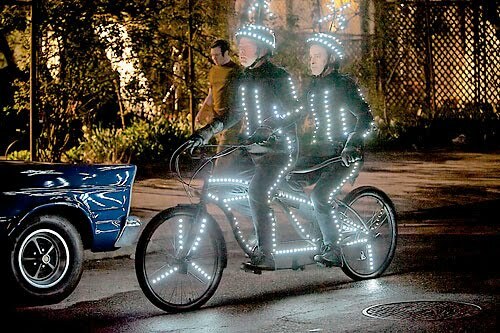 But the challenge is getting a script right and finding a time when the two busy stars are available. 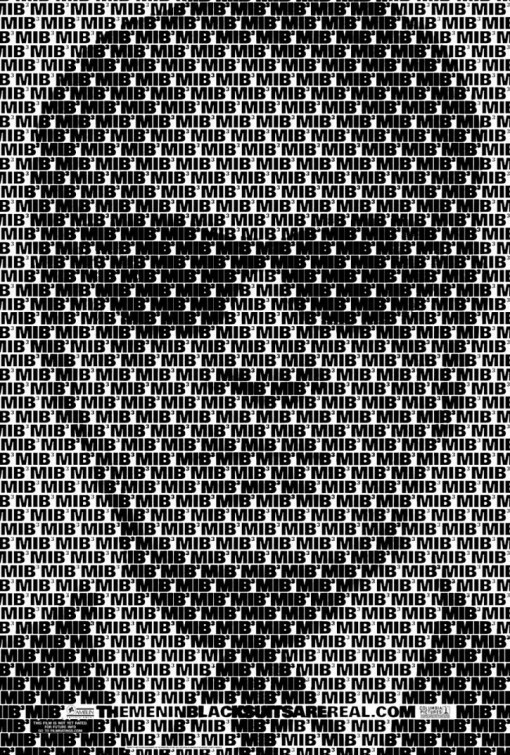 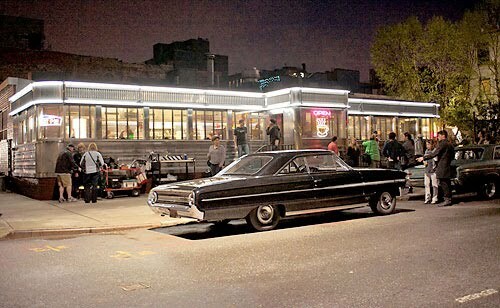 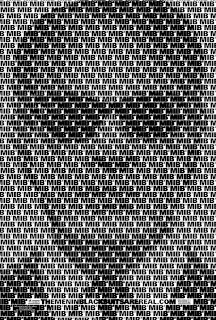 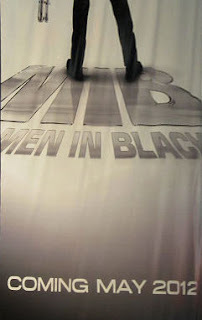 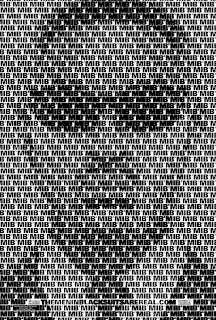 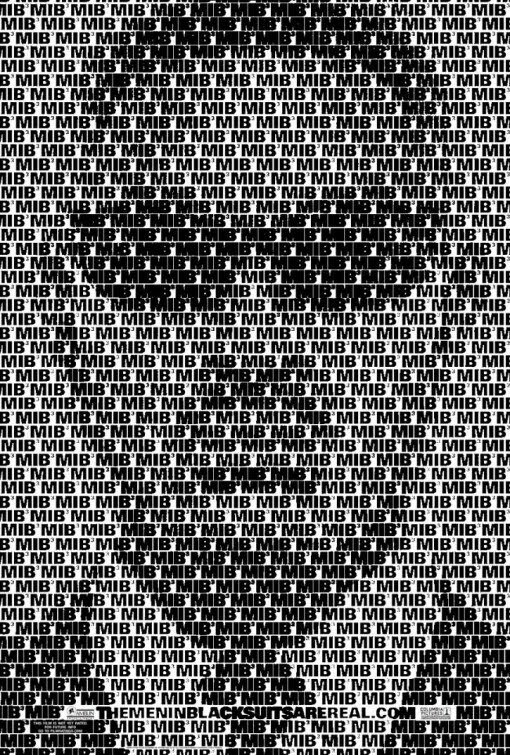 Stay tuned for more news about the movie Men In Black 3!